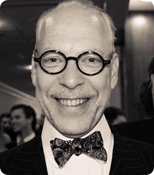 Jeffrey Tucker is an economics writer of the Austrian School, an advocate of anarcho-capitalism and Bitcoin, a publisher of libertarian books, a conference speaker, and an internet entrepreneur. He is Editorial Director of the American Institute for Economic Research and Chief Liberty Officer (CLO) of Liberty.me. Tucker is also an adjunct scholar with the Mackinac Center for Public Policy, a research affiliate of RMIT University's Blockchain Innovation Hub, and an Acton Institute associate. What’s your take on the madness that is the Trump presidency? The latest rise in Bitcoin: is this the latest rally, or another bump along the road? Are you long-term bullish on just Bitcoin, or crypto currencies in general? One of listeners submitted a question. Given your anarcho-capitalism beliefs, what about the free-rider problem, such as national defense? Could it lead to the destruction of what we hold dear? You are an associate of the Acton Institute, and Father Robert Sirico has been a guest on TSOE twice (Episode #16 and Episode #134). You converted to Catholicism. 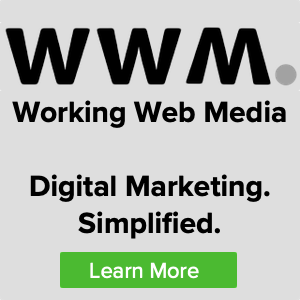 I want to know what brought you to Catholicism and is [Pope] Francis making you rethink it? You’re also an amateur actor who starred in a play about Ayn Rand written by Murray Rothbard titled “Mozart Was a Red.” You played a character modeled on Nathaniel Branden. Tell us a little about that play. 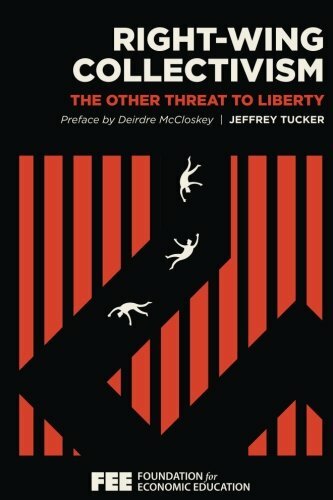 Your book, Right-Wing Collectivism: The Other Threat to Liberty, published in 2017, has a Preface written by Deirdre McCloskey, our first guest on TSOE (Episode #6). You write: “The rise of the so-called alt-right is the most unexpected ideological development of our time.” How so? You write about how right-wing collectivism wants to control population demographics. Supreme Court judge Oliver Wendell Holmes Jr. wrote in a famous decision: “Three generations of imbeciles is enough.” You point out the absence of dissenting voices on the topic, which is amazing looking back on it. It also corrupted the economics profession in the first two decades of 20th century didn’t it? You also document that eugenics was the origin of the minimum wage, which was a policy designed to erect a high wall to the “unemployables,” and also to control women: imposing maximum work hours, marriage licenses, immigration quotas and controls, and so on. You take on some rich people in the book, such as Donald Trump, George Soros, Ross Perot, and others. Someone once quipped “The problem with socialism is socialism. The problem with capitalism is capitalists.” Why do you think so many rich people don’t understand free market economics? What is your view on a Universal Basic Income? (See our Episode #95). Are you optimistic with respect to the future of liberty, or pessimistic?